BWL Industries introduces a new range of xenon machinery worklights designed for all on-road and off-road applications. HID xenon machinery lights meet the lighting needs of farm and mining machinery such as tractors, harvesters, trucks, loaders, graders and various mining equipment. The new xenon HID machinery worklights offer superior lighting performance as machinery widths increase and worksites operate around the clock. The brighter, whiter light emitted by HID lights causes less strain on the eyes while working at night, resulting in less fatigue and greater efficiency. 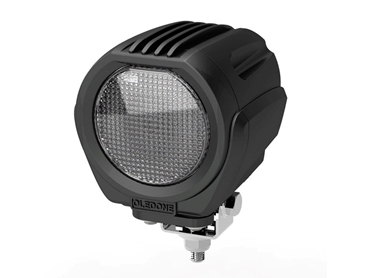 HID worklights are available in different light patterns to suit specific needs.